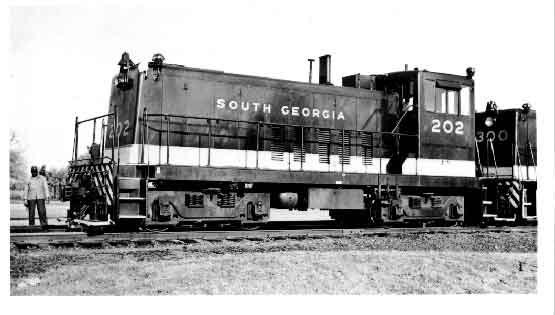 THE SOUTH GEORGIA RAILWAY CO. by Donald R. Hensley, Jr.
South Georgia 202 at Foley, Fl in 1964, Tom Lawson photo. Florida State Photographic Archives Collection. South Georgia 6 at Foley, Fl in 1948. Florida State Photographic Archives Collection. South Georgia 7 builder photo. Florida State Photographic Archives Collection. 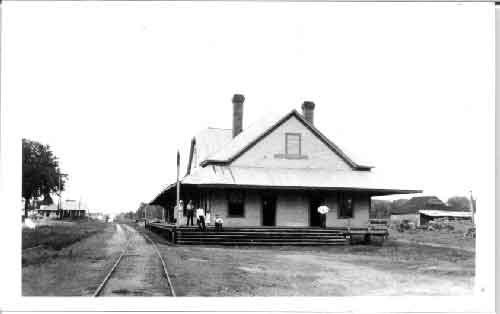 Greenevill, Fl station of the South Georgia RR. William Monypeny photo. 1933 R.W. Burhmaster Collection. 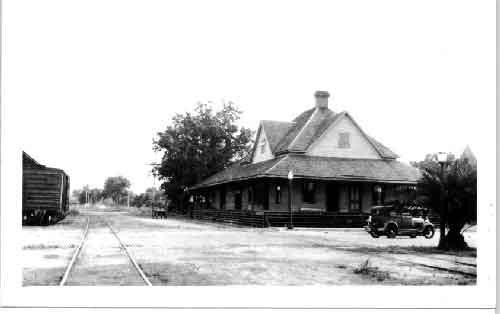 Perry, Fl station of the South Georgia RR. William Monypeny photo.1933 R.W. Burhmaster Collection.